The article is going to explain you how to make money from Google. If you have a blog or your own website, this information will be very interesting. 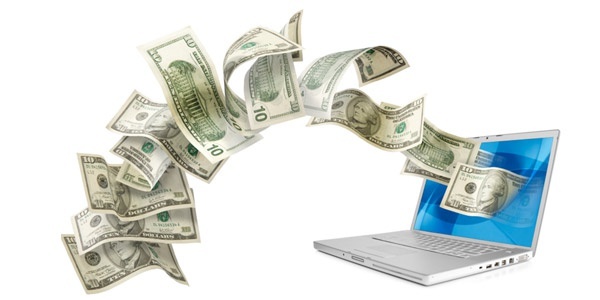 What is the main source of income for web-masters, owners of the sites and blogs? Most of them make money on placing the advertisements. The higher is the attendance, the more clicks commercial and advertisements are sure to receive. Accordingly, your profit on the Internet is also higher. It cannot be called easy money, but they are quite real. The AdSense was developed by the Google Company to do this. It provides with the perfect option how small, middle, and big websites may make additional money. So, let’s try to figure out how to make money from Google. Which methods does Google offer you to make money? The world’s most popular searching engine Google has decided to broaden the advertising space by creating the program of contextual advertisement Google AdSense. This is the highest paid system of constant income, which becomes more and more popular every day. Google AdSense Service works with all countries. 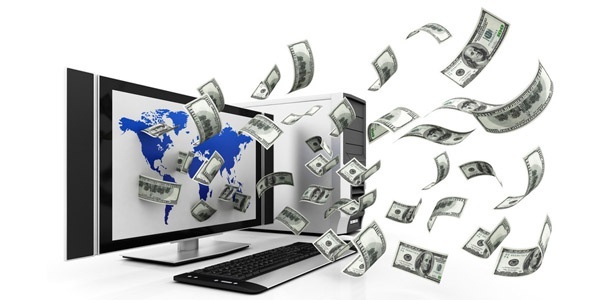 It provides with a great possibility how to increase the income to the web-master, who only begin their work, as well as to the experienced Internet-entrepreneurs. 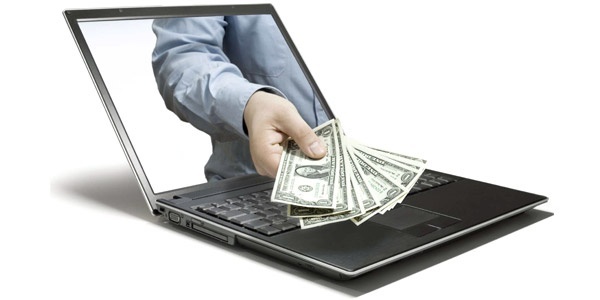 Such program offers you three ways how you can make money. You put the contextual ads or banners from Google on your website and get money for the users’ clicks. Moreover, you can place the searching form on your site with the help of Google. Using this form to look for the needed information, the users click on the ads, which Google shows in the results of the search. As a result, you make money again. Besides, the program allows you placing the links on the referral Google websites. When a user logs in the Google AdSense System from your link, the program will begin to pay you as soon as he starts to make money. 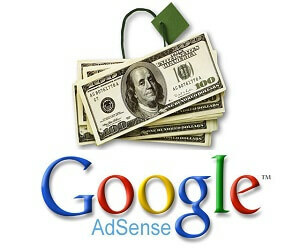 In order to take part in Google AdSense you must have at least one site. 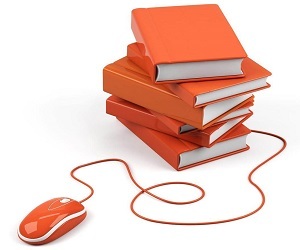 Your website must correspond to the rules of the program so that the registration was successful. That’s why you must thoroughly pick the topic of your site and the content you place there, so that you could find the optimal keywords. If the content of the website is pretty interesting and various, you will be able to attract more people, and, as a result, make a decent profit. 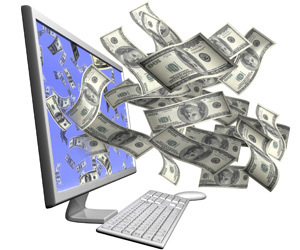 The second way is the creation of web-sites, which are adjusted only to make money on AdSense. The only aim of these pages is to make money from Google. Mind that you may have only one such site. There are no sales on it, but there are much free content for the subscribers. Actually, it’s only used to attract the visitors from the searching engines, who will later click on the ads and make you some money. Such websites are called Made For AdSense. Using this technique, you can make more money than by a simple adding of the advertising blocks on the existing projects. Surely, there is the third way. You can create attendance of Mega-portal 50000-100000 unique visitors a day. Then, due to the huge attendance, even the simple commercial is likely to bring you much money (even if only 0.1%-1% of visitors click on it). Nevertheless, you cannot create such portals on your own. The whole team must do it, and you need big money investments first. How to start working with Google to make extra money? You are able to start working after simple registration. Follow the AdSense address and click on My Advertisement in the left upper corner. Create a new advertising block. On the main page choose Content > Advertising blocks, and click on the button +New advertising block. Choose a name of the advertising block. It may be any convenient name to you; however, in order to manage the big volumes of the data, you should develop a format of names. Fox example, one of the possible approaches – [the site of placing the advertisement]_[the size of the advertising block]_[the date, when the block was created], which is going to look approximately like this: mywebsite.com_336x280_080112. Regardless of the naming method you choose, make it convenient and understandable for you. Later, we’ll explain how to do it, but Google offers the leading methods how to get more clicks on the ads. Choose the type of the advertisement. Define the type of the ads, which are going to be reflected on your website: only text; text and graphics/multimedia commercial; only graphics/multimedia ads. The users’ channel will allow you grouping the advertising blocks according to your choice, for example, by the size or by the location on the page. You are able to trace the effectiveness of the clients’ channels and use your channel as a place to put the ads, for which the advertisers may adjust the targeting and send their ads to be shown in the definite advertising blocks. Choose a style of the advertisement. You can define the colors of the particular components in the advertising block: the frame, the headlines, the background, the text and URL-address. You may also choose the style of the corners, form the square to the rounded, the font family and the font size by default. It is advisable to create the ads, which harmonize by the style with the general appearance and colors of your page. You can also use Google presets or your own settings. In both cases you are going to see on the right side how your advertising block will be represented. Receive the code of the advertisement. If you are ready with all settings of the ad, you can either save the advertising block, or click on Save and get the code below, in order to receive the HTML-code for your site. Where to place Google AdSense advertisements in order to make more money? On one page there can be maximum three advertisements. The most valuable and clickable advertising blocks from Google AdSense are those, which are located at the beginning of the main text. These blocks are most often noticed and people follow the link more often, too. At the very end of the main text of the article, one can locate the second contextual block. This advertising spot is counted on the visitors, who finished reading the article and think how to act next – to read more or to go to another website. Maybe, the commercial will interest them and they will follow it. The third ad from Google AdSense. It’s the side panel of the website. Here is usually placed the site menu and the users can’t often tell the difference between the advertisement and the system of navigation. What influences on income from Google? Objective approach how to make money. During the registration in the AdSense system, you are sure to want to learn how much you can earn. Very many parameters influence on the level of the supposed income. 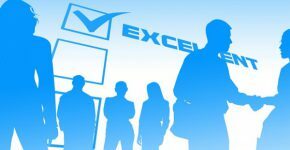 This way, the effective management of the parameters is sure to help you to increase the level of your potential income to the maximum. The first and the most important, that allows you making money from the AdSense System, are the users, who will follow the links from your advertisement. To do it you need the visitors, who are interested in the content of your page! Regardless whether you are the owner of the business-portal or have your personal blog, the rule is one and only – speak about yourself! Big sites with the intensive traffic can reach 1,000,000 views per day, while the small blog finds it lucky, if there are 100 visitors every day. For every 1000 views you are paid $0.05 — $5. Surely, it’s a wide range of the numbers, but if you count the monthly payment, the sum will be from $1.50 to $150.00! On which level of income your website is going to be, depends a lot on you, your site and your efforts in its advancement and improvement! Using this method you are paid for every single following to the announcement from the page of your website. No, you cannot click on the advertisement on your own site: Google will notice it and your account will be switched off before you even knew it. Advertisers set the cost of one click by themselves, and the prices may vary a lot. Advertisers may spend relatively big sums on the advertising campaign with the pay per click, though such advertisement may not necessarily raise such great interest on your page. An advertisement, which costs $0.03 per click, may gather 100 transitions, but it won’t bring high income. This is the percentage, which reflects the relation of the general attendance of your site to the number of visitors, who followed the ad. If your webpage is visited by 100 people a day and only 1 followed the ad, your CTR is 1% and this is a normal rate. You can see the real difference by increasing the traffic of your site. The income for 1000 showings (RPM). This is the mark how much you could earn on 1000 displays (views of the page). For example, if you earned $1 for 100 clicks, your RPM rate would be $10. This number is not a guaranteed income, but judging by the RPM rate you can estimate the general efficiency of your website. The quality of your content is the important factor, based on which you may predict the potential income. If your site offers the informative and interesting content, comfortable user’s interface, you are sure to have more interested visitors. Besides, the Google searching robots will easier and quicker find the necessary content of the ad, which suits your site in the best way. Interested users + targeting = your formula of the successful money making! 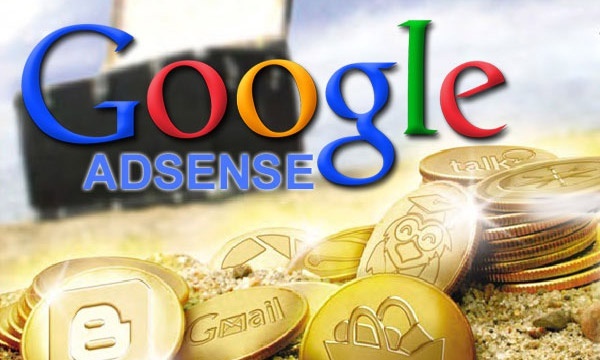 How to overcome the low level of income from Google AdSense? People often ask why they earn so little. If your page has less than 500 visitors a day, it will be extremely difficult to make even little money with the help of AdSense. You need to remember that only few visitors (1-2%) will follow the advertisement, so if 500 people visit your site, it will bring 5 clicks to you. 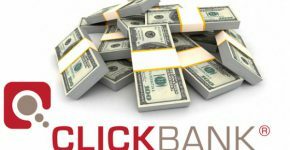 It’s also important to remember that every click brings you less than $1, so the importance of huge traffics is obvious, if you want to discover how to make real money on AdSense and start doing it. The displayed ads are not relevant enough. Some niches may have more relevant niches than Google shows. It may influence a lot on your relation of the clicks to the general number of visitors. 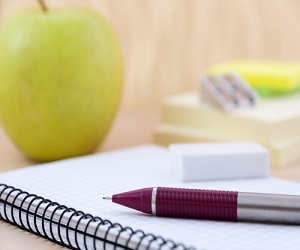 If the ads are not relevant to your content, the visitors will not probably click on them. That’s why it is important to make sure that your site has plenty of content, so that you could help Google to show the most relevant advertisements. The truth be told, it sometimes happens that there are simply no relevant ads enough for you and there is nothing doing about it. Let’s clear it out that some niches are well-paid and some are not. If you have a site about finances, you are more likely to make more money, than in case of having an entertaining blog. So, the chosen niche plays an important part in how much you can make from Google. That’s why it’s very difficult to define how every enthusiast will make money on AdSense. There are too many different aspects. Try on your own all the positive sides of this program and discover more how to make money from Google. As you can see, it is not difficult at all to make money on Google AdSense. Surely, there are some definite nuances, which must be thoroughly examined, but generally speaking such way how to make money is quite real and reliable. So, create your site and try to make some extra money with the help of Google AdSense.